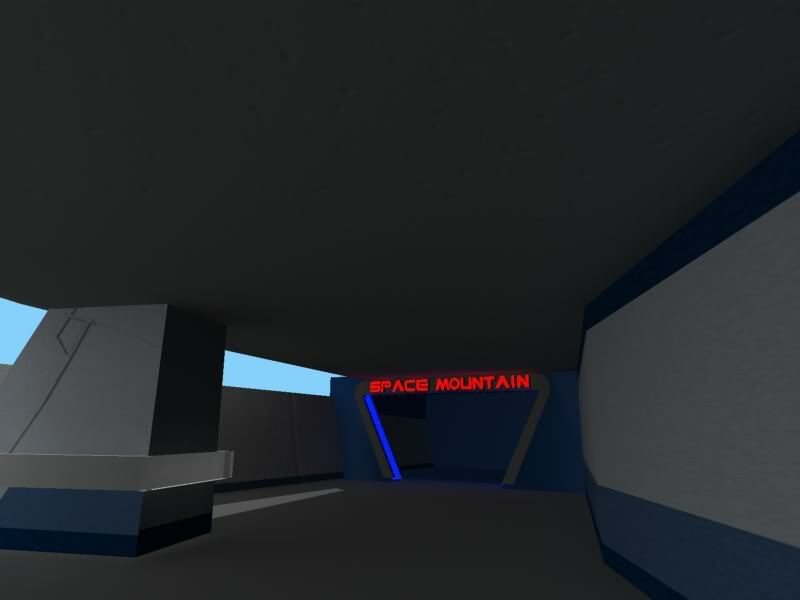 Since I created this website after I finished this section I'll just post the best pictures under this post. 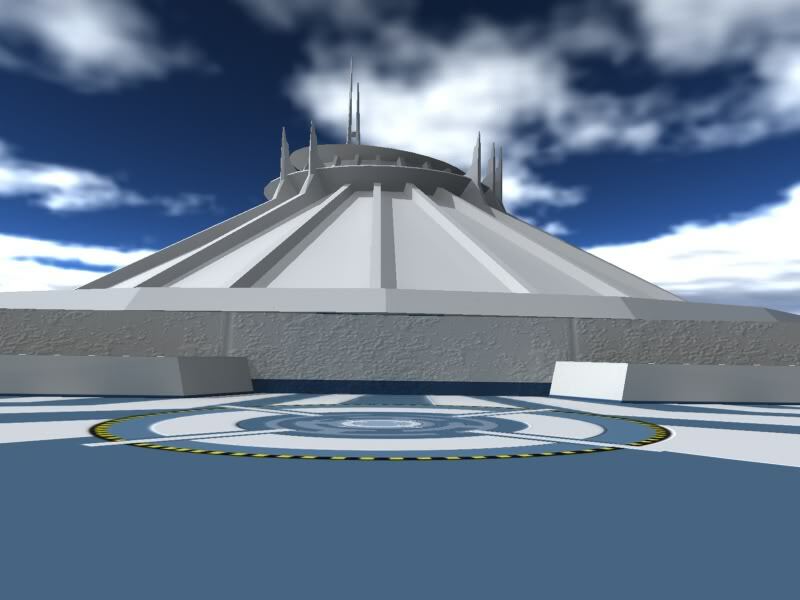 The first pictures show the early progress of the mountain, including adding pillars and the planter. 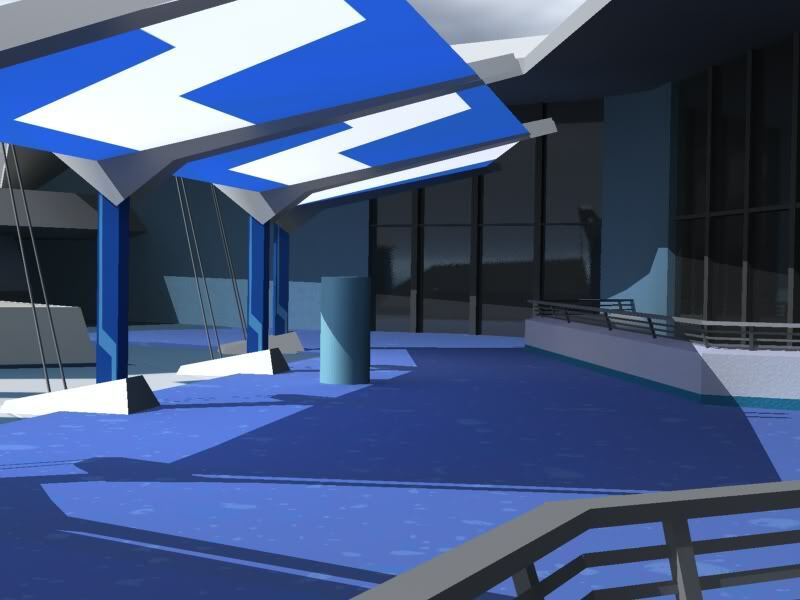 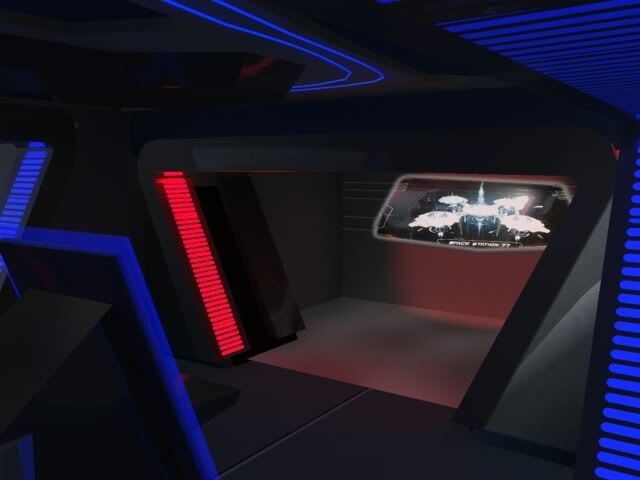 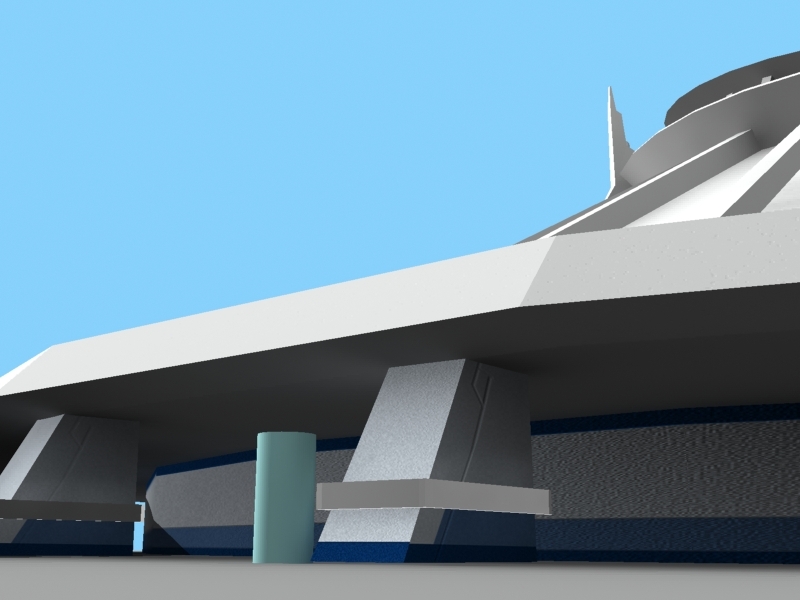 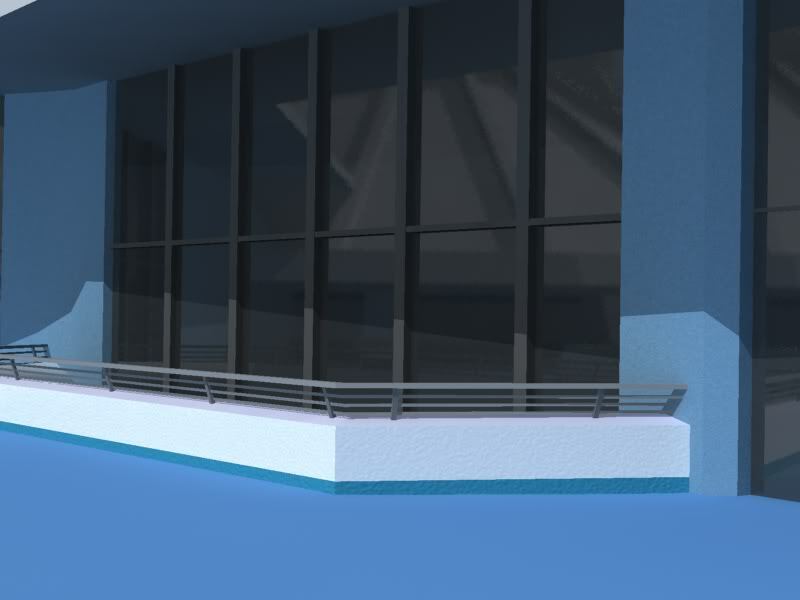 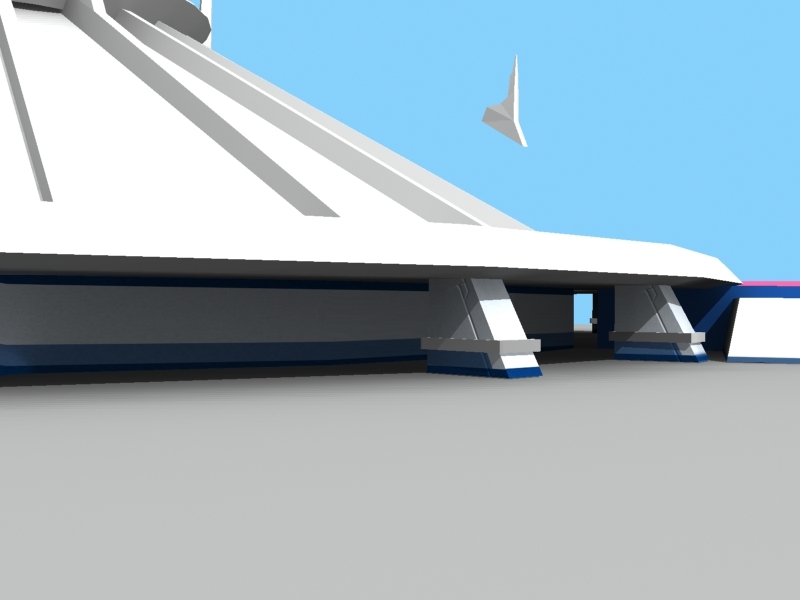 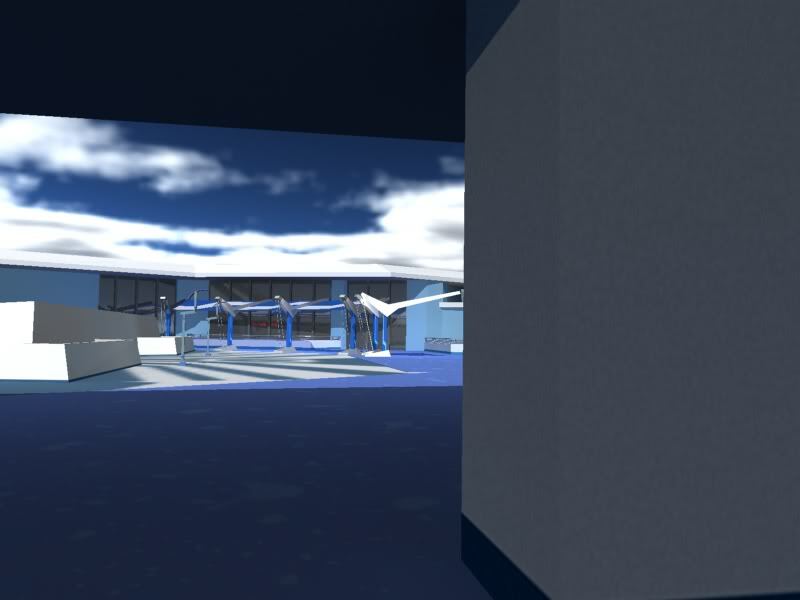 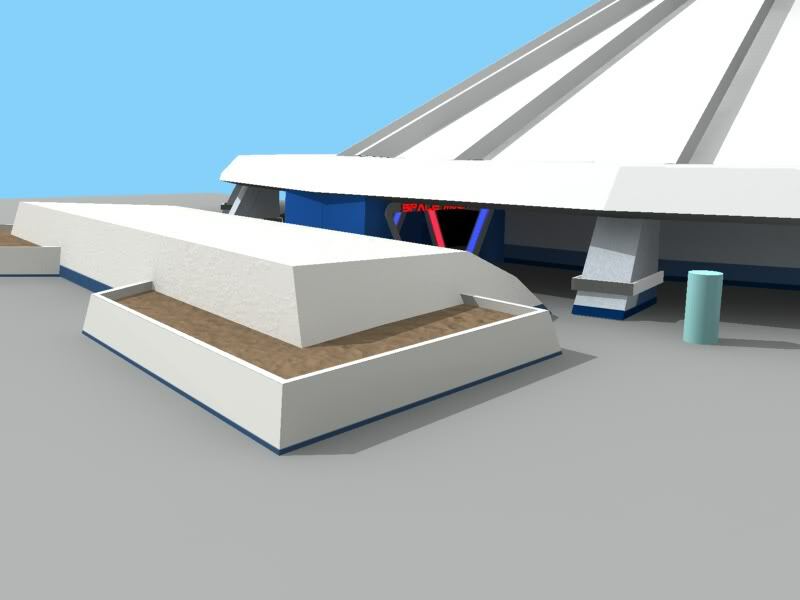 The next few pictures so the detail that went into various elements, like the Starcade windows and shade canopies. 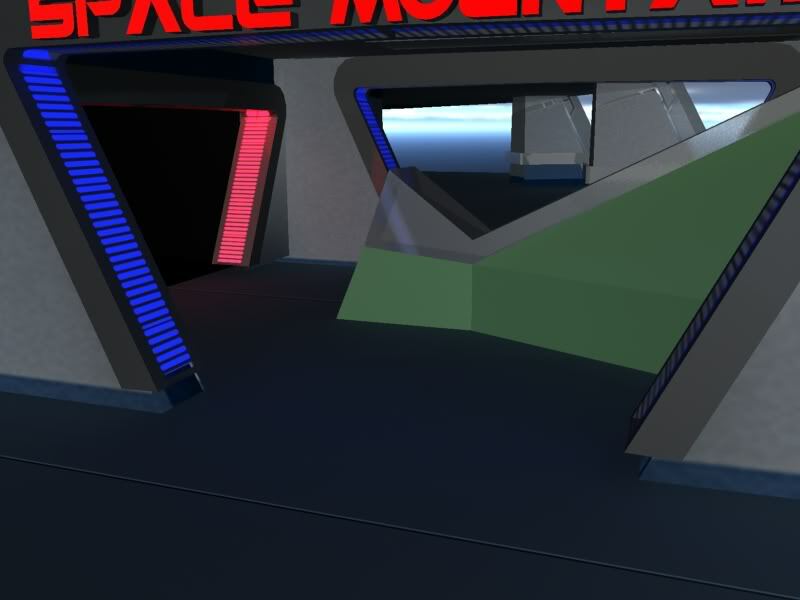 The last section of pictures show the progress of the entrance into the mountain and the detail and work that went into that.